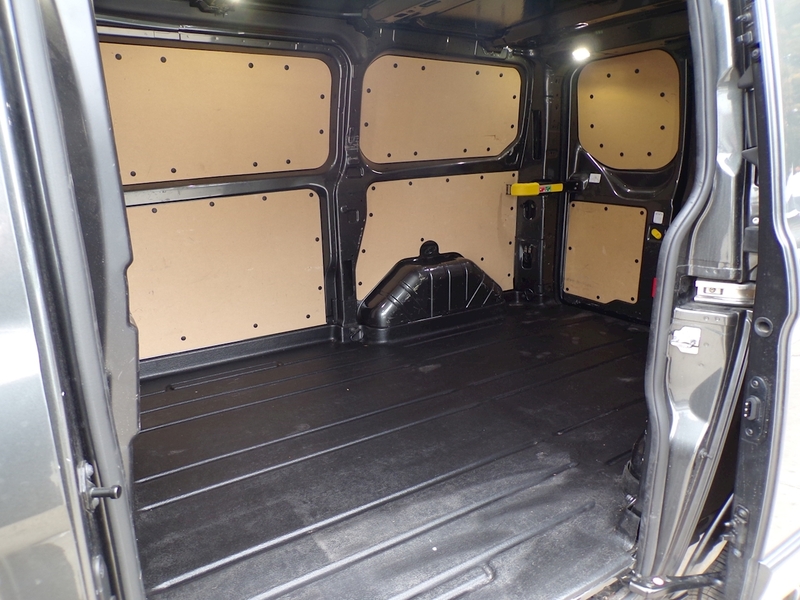 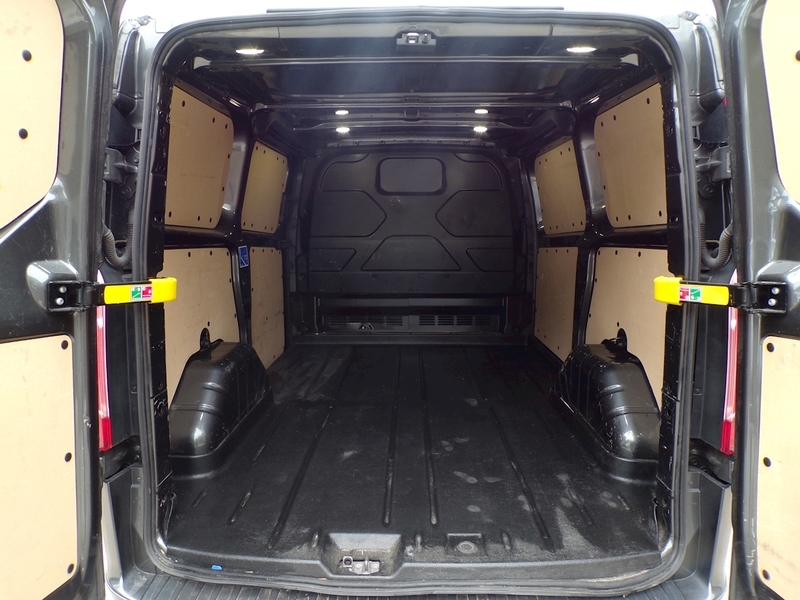 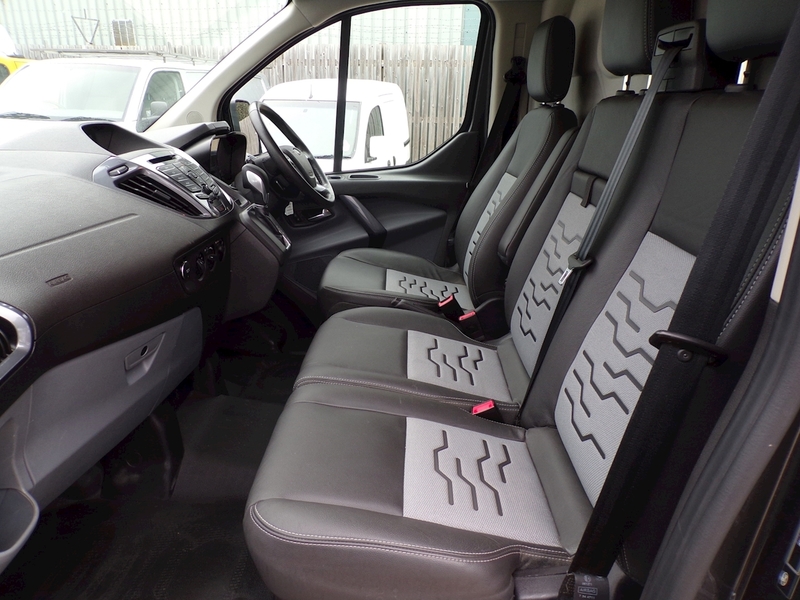 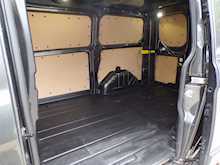 INSURANCE APPROVED CREW VAN CONVERSION AVAILABLE ON THIS VAN. 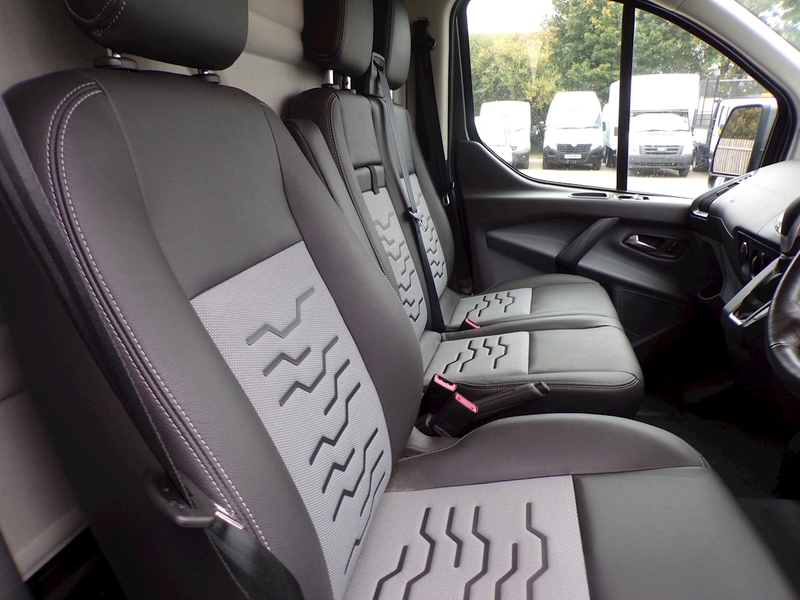 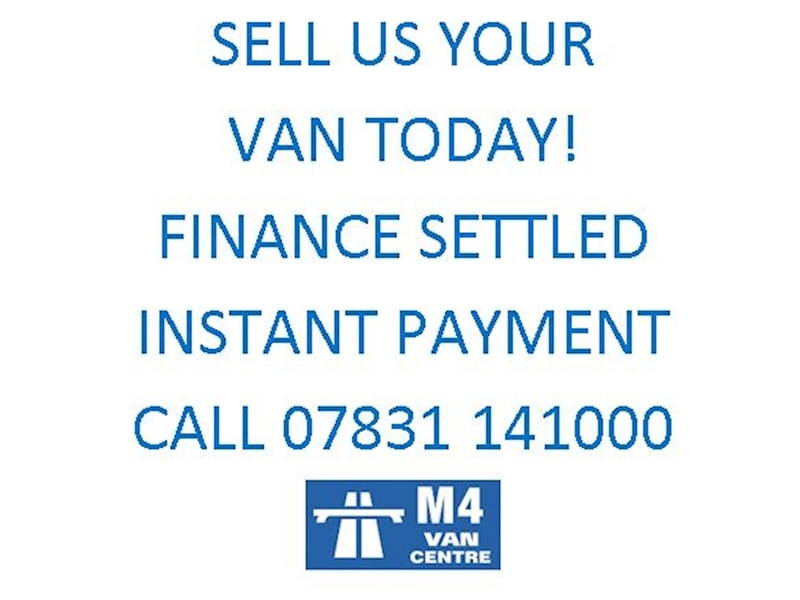 Based on the M4 corridor, in Swindon Wiltshire the M4 Van Centre specialises in new and used vans and minibuses. 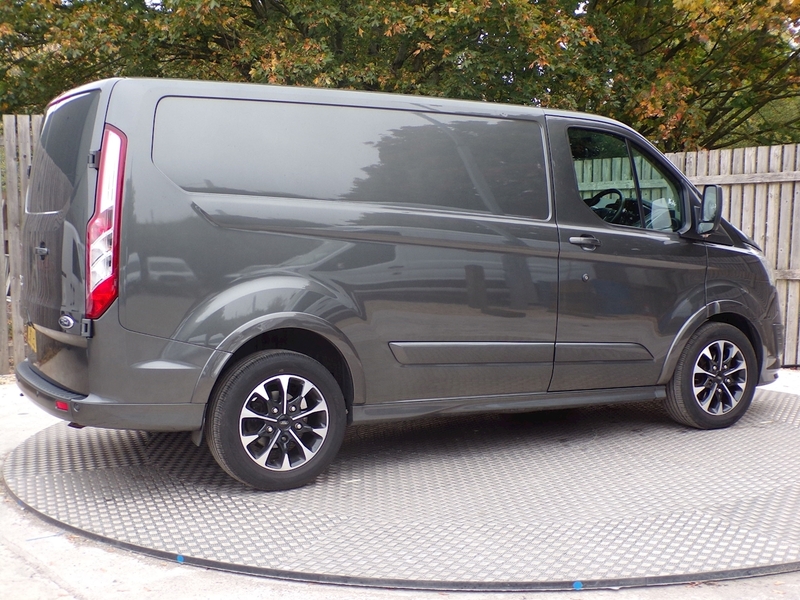 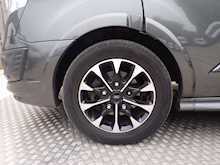 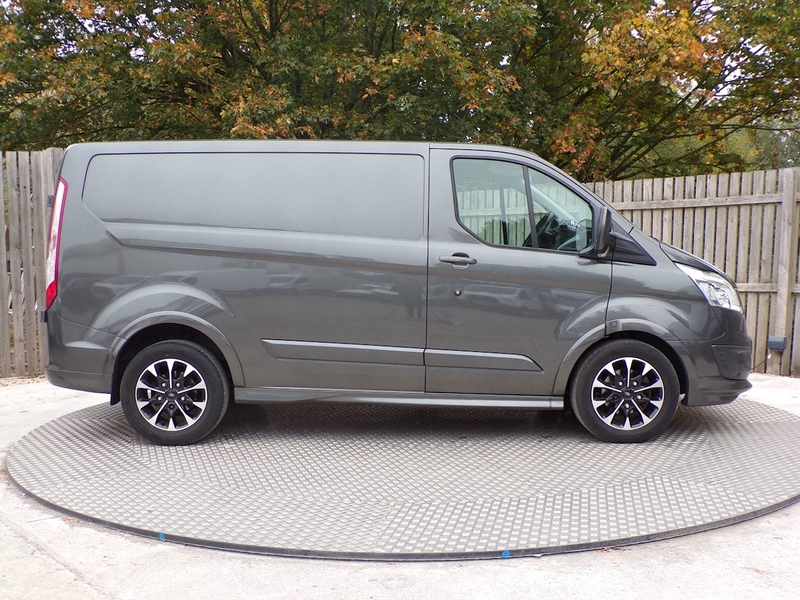 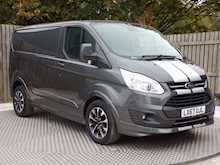 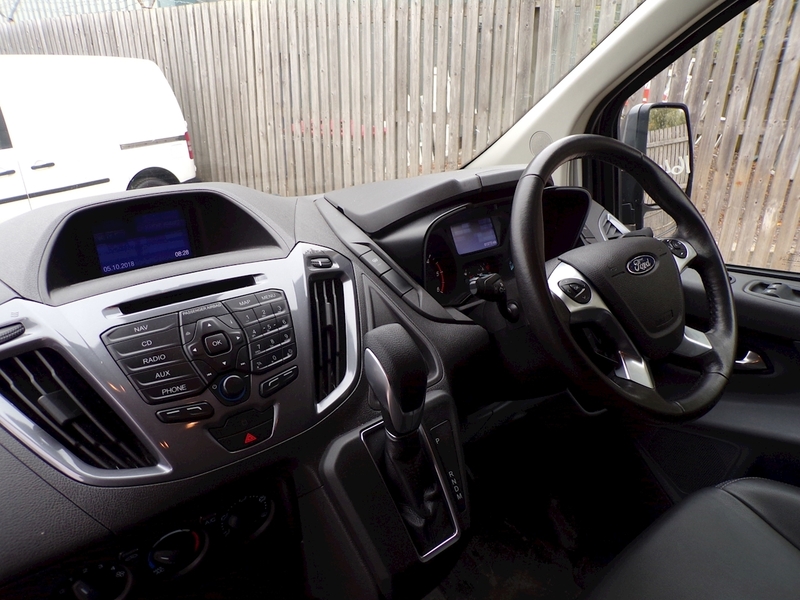 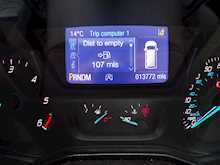 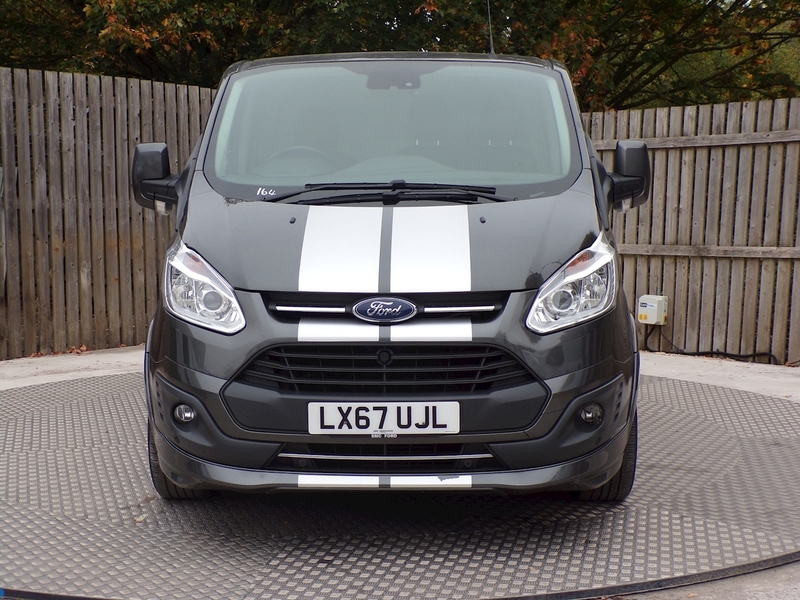 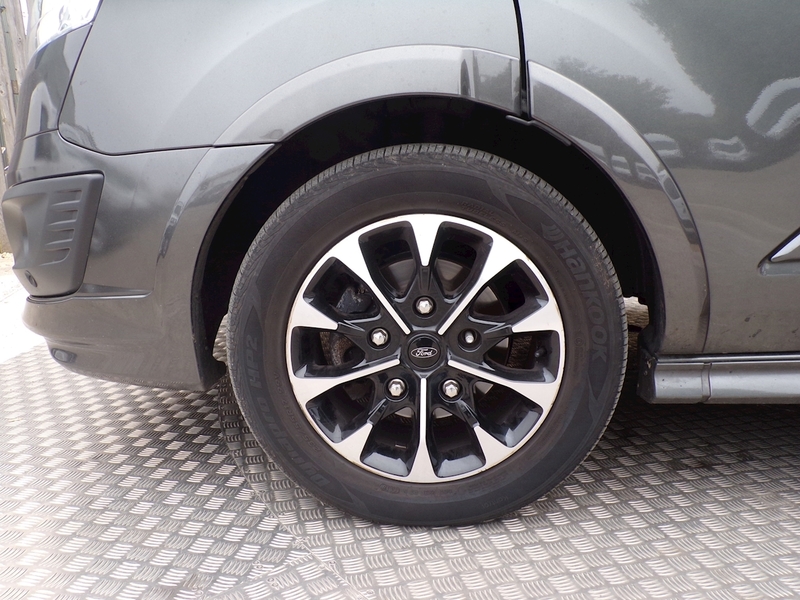 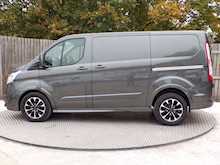 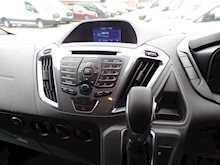 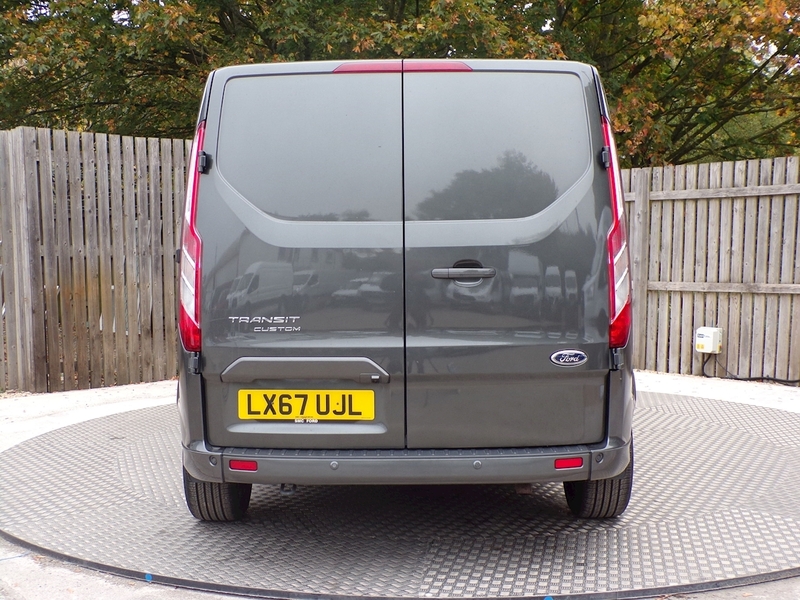 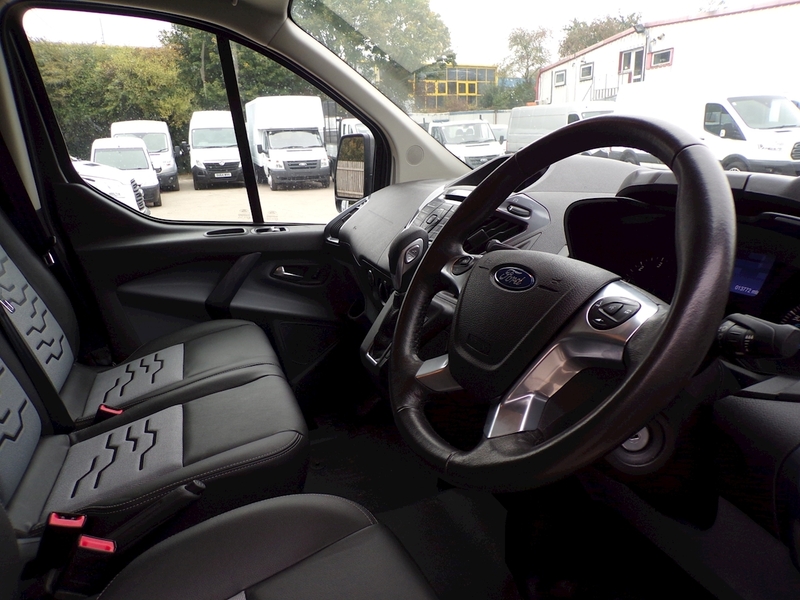 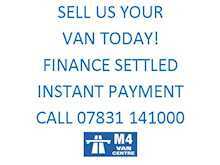 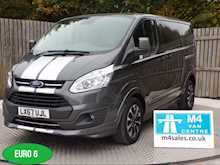 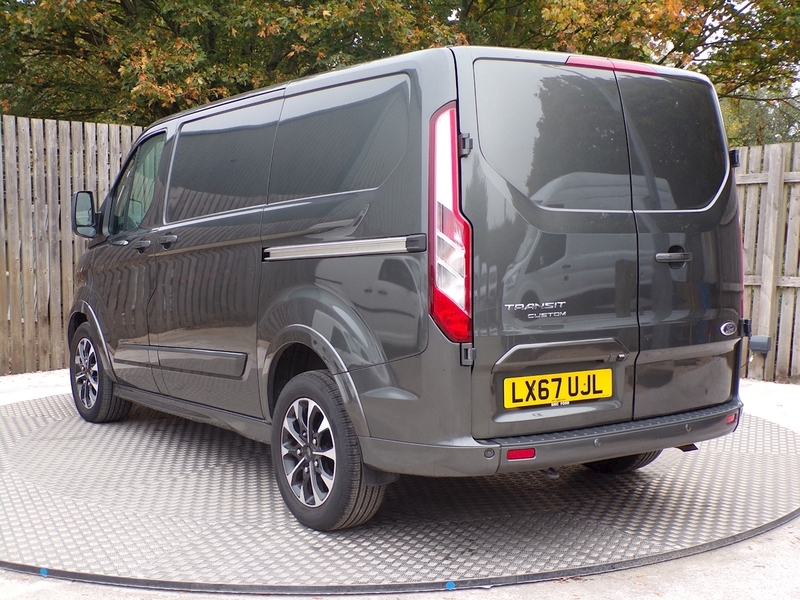 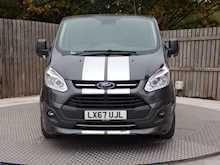 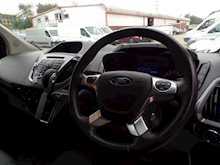 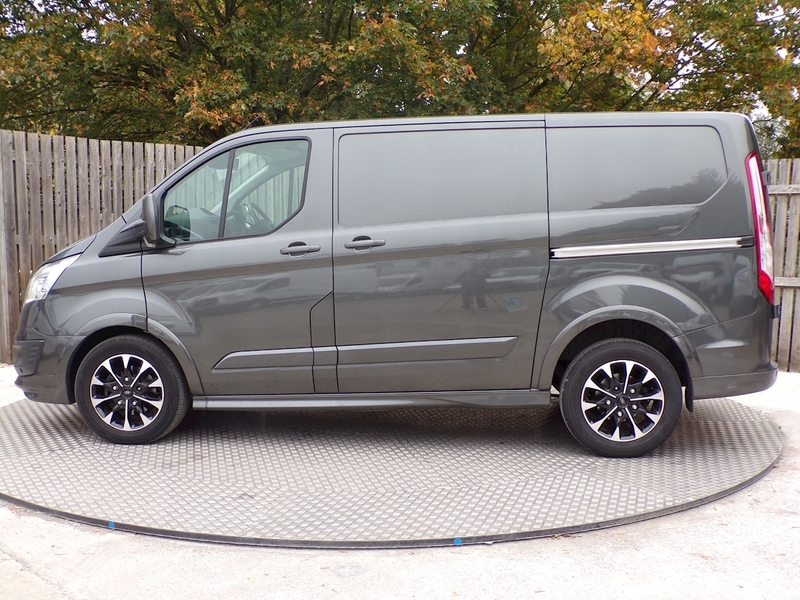 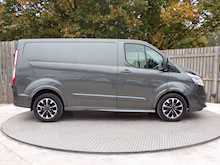 As a respected van dealer in Swindon we offer low rate finance and great prices. 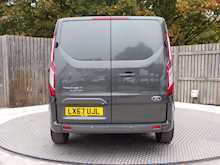 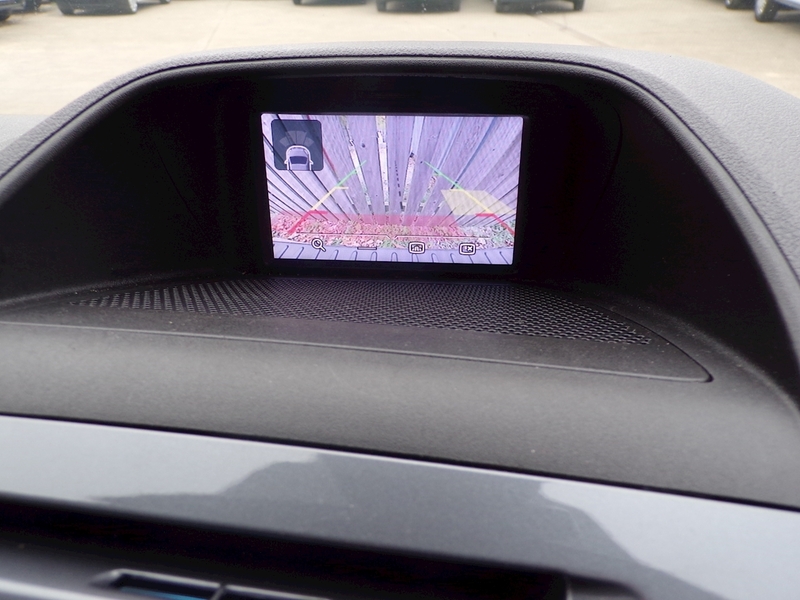 All vehicles are serviced at our state of the art MoT centre also located in Swindon. 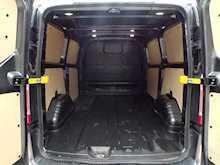 All part exchanges are welcome and we have national delivery available. 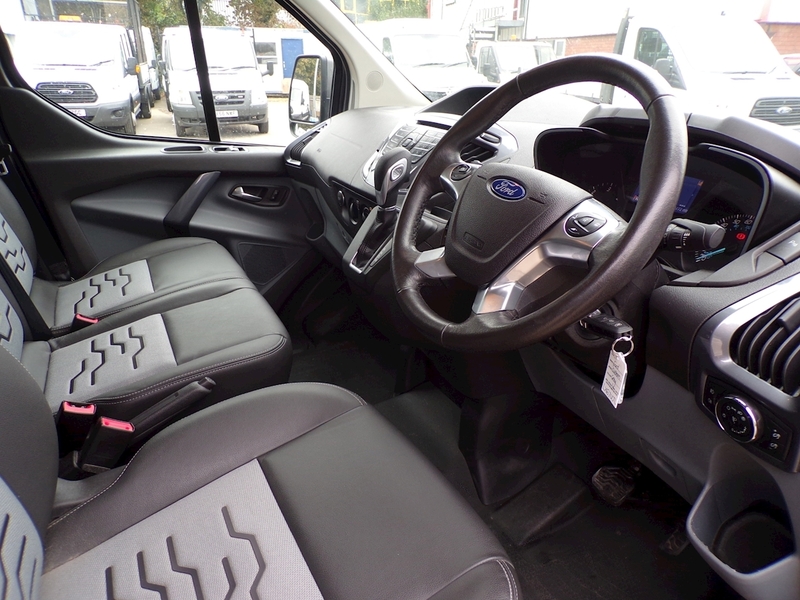 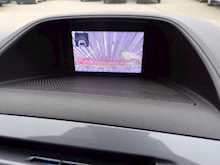 All vehicles come with a 3 month warranty, but for extra peace on mind this can be extended. 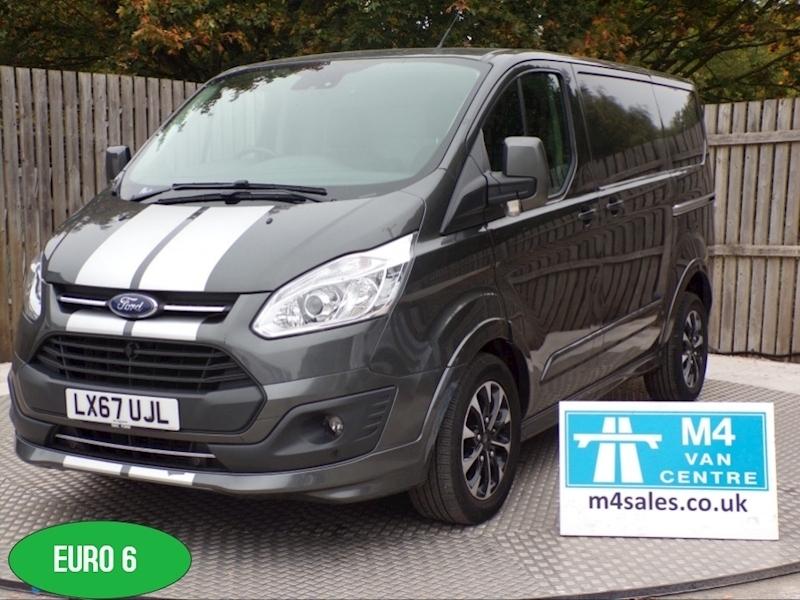 Please ask our experienced sale staff for more details.